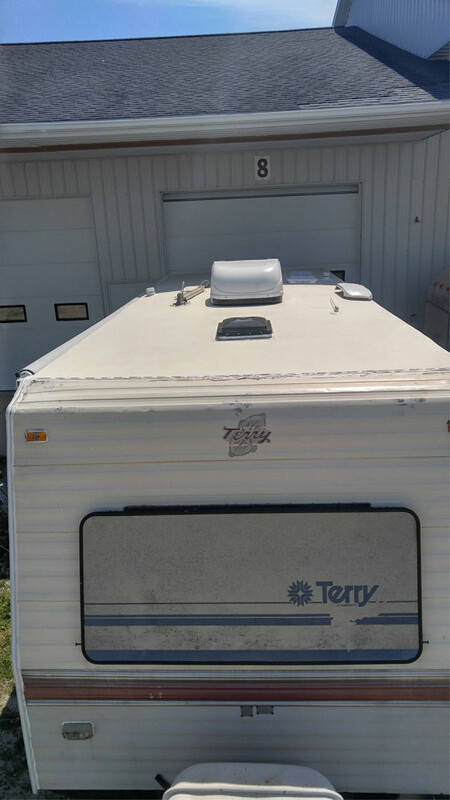 The sun’s harmful rays will eventually damage your RV roof. 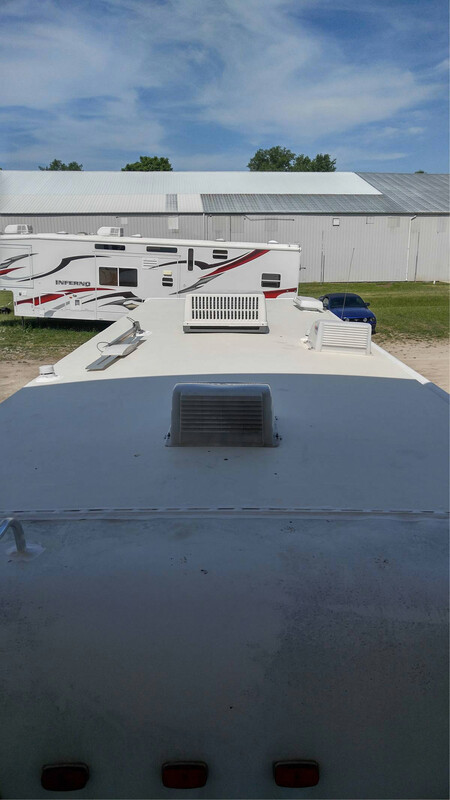 This is inevitable, but luckily RV roofs can be repaired and / or replaced. 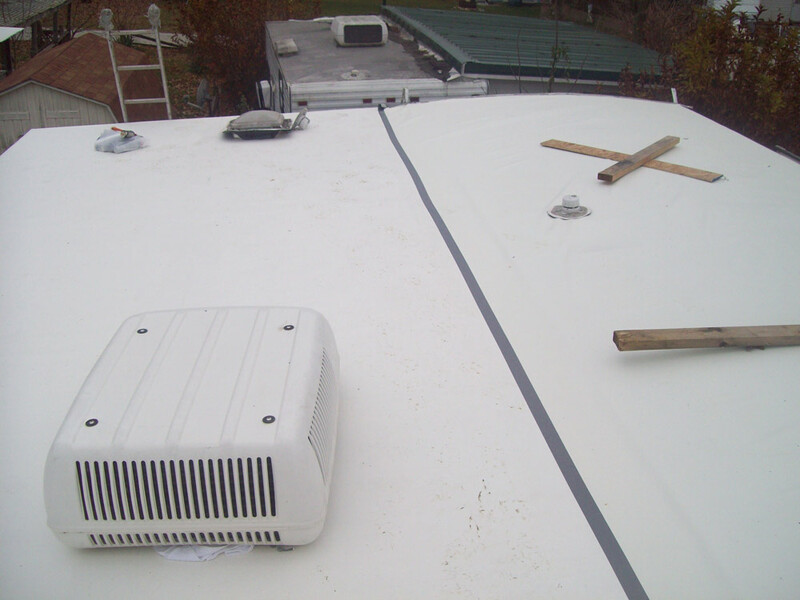 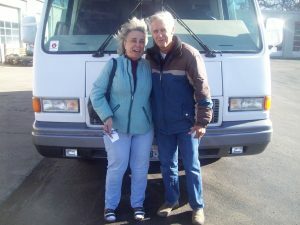 We repair leaks in RV roofs. 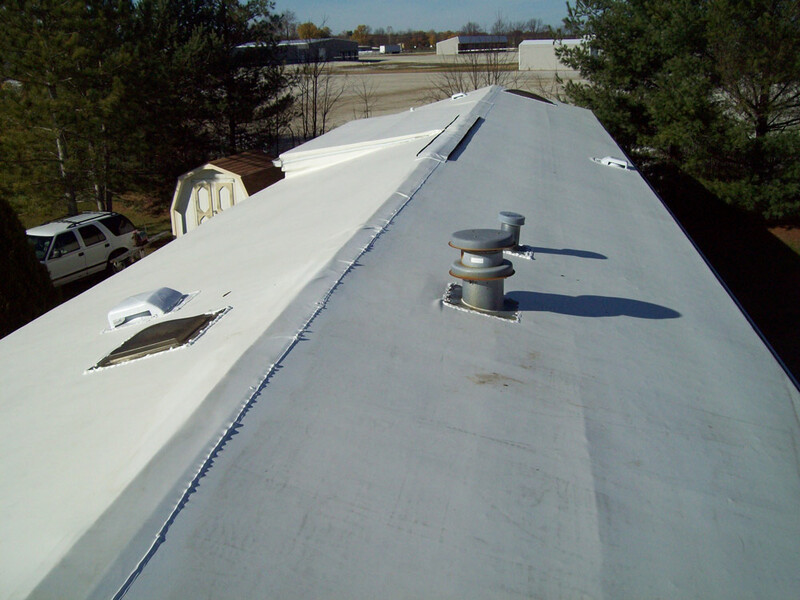 Protect your investment and prevent water damage at the source. 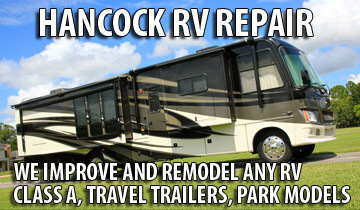 Beginning with the removal of hardware and fixtures on the roof, Hancock RV Repair will strip down the roof to the framing. 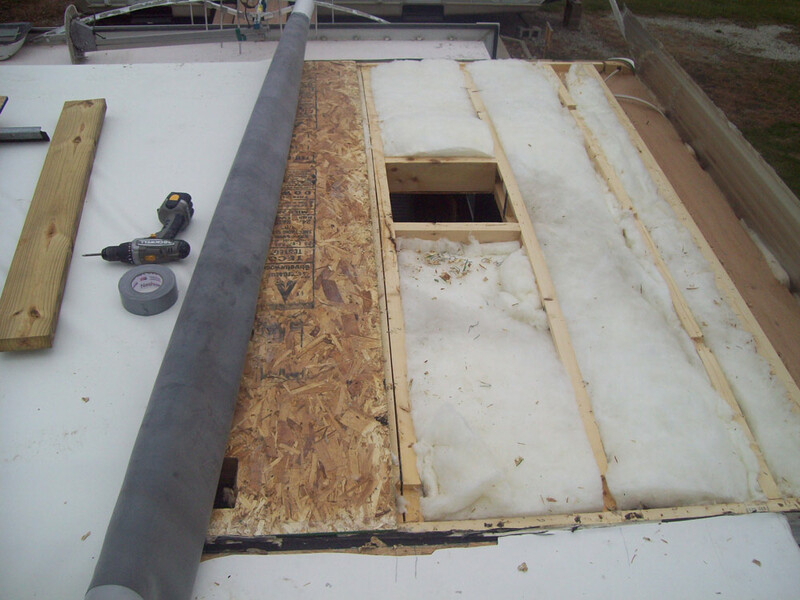 We replace rotten members and insulation before doing a thorough replacement of your RV / Mobile home roof. 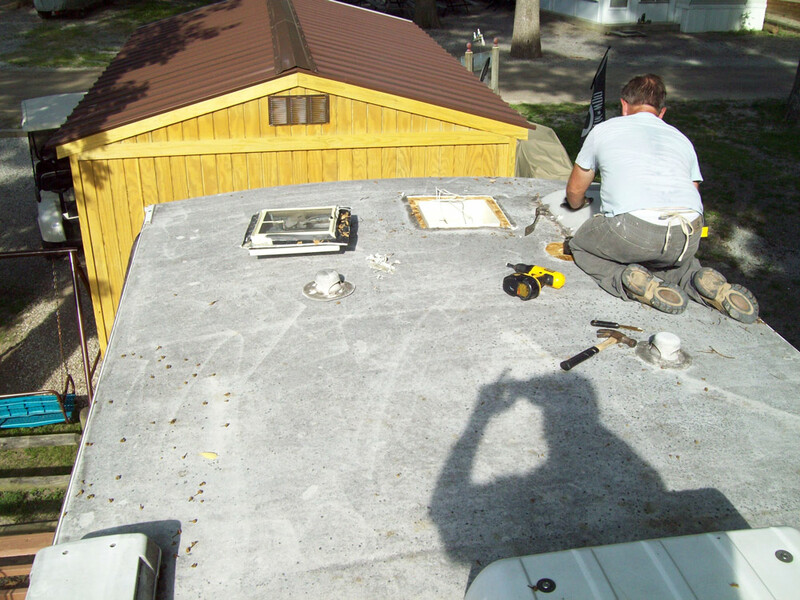 Once the new roof membrane is in place, rotted hardware is replaced and fixtures are reinstalled. 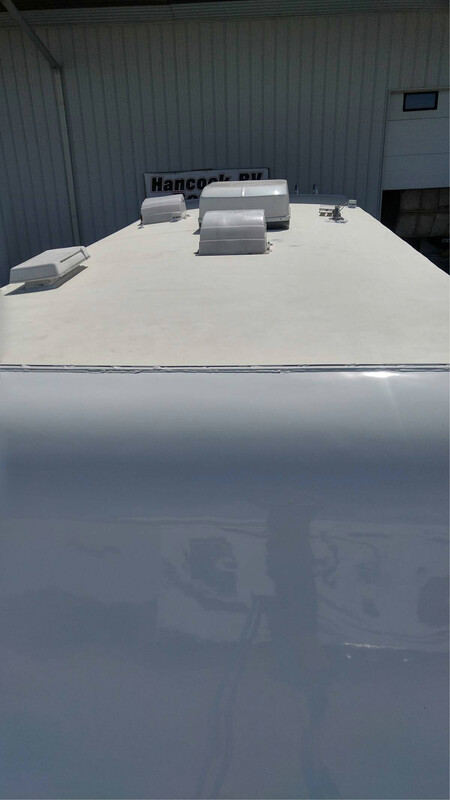 A newly repair or replaced mobile home roof will mean years of comfort and protection from the elements thanks to Hancock RV Repair. 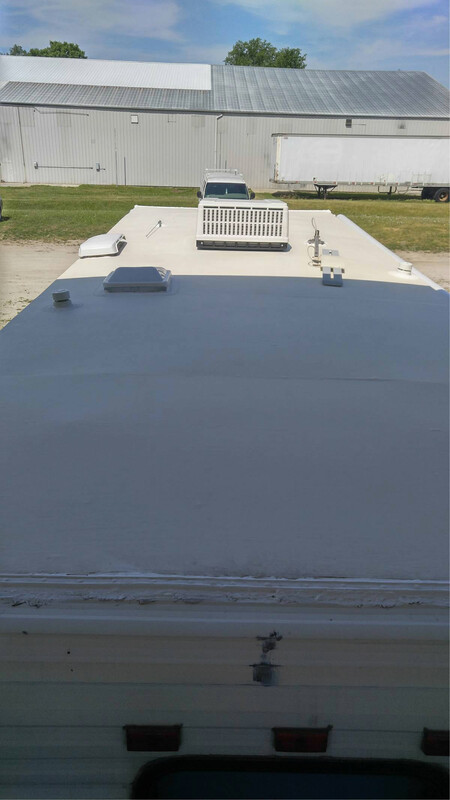 Call (574) 353-1355 for RV roof repairs now!